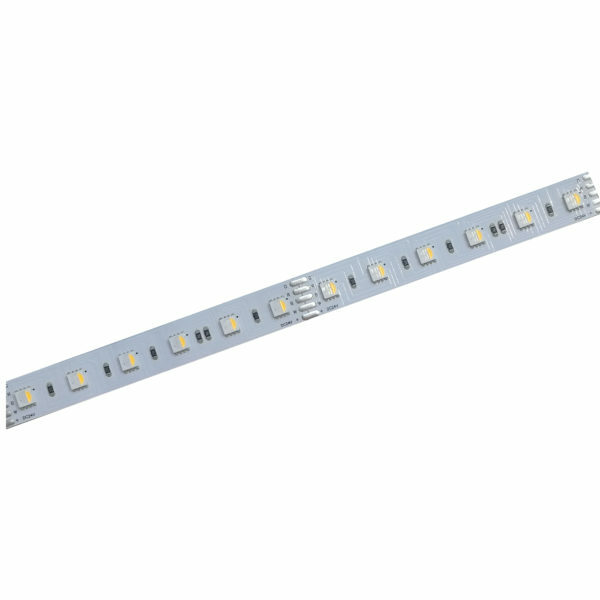 SMD5050 Series strips could provide high quality white and RGB full changing light, free to change the atmosphere of space. 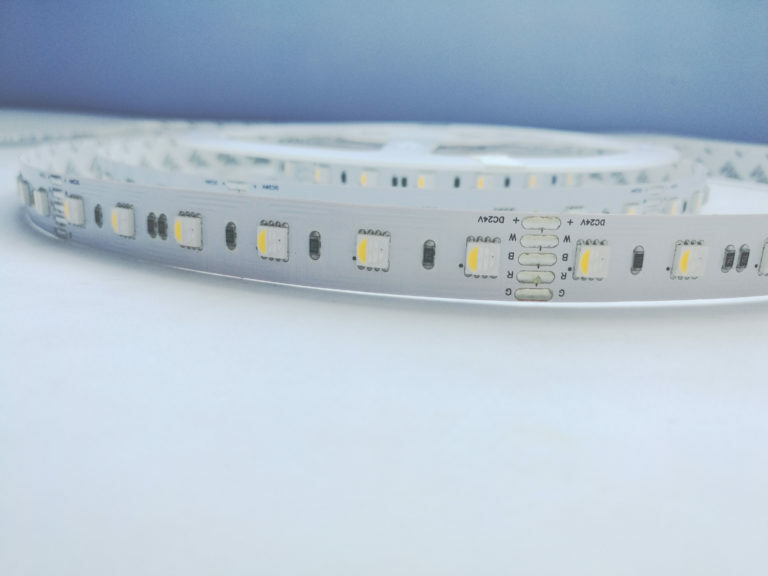 Widely choice: For the white color, 3 grades of led chips are optional: 16-18lm/ CRI>80, 22-24lm/ CRI>80, 18-20lm/ CRI>90. For RGB LEDs, 1500-2000mcd and 2000-2500mcd are optional. We provide full color choices, 2200-6500K white color, red, green, blue, yellow and RGB color. We promise the color consistency in different orders. We adopt silicone glue, silicone tube, extrusion molding protection technology for waterproof led strips. Our strips are widely used for the space main lighting, auxiliary lighting and decorative lighting of indoor, furniture, advertising and commercial space.